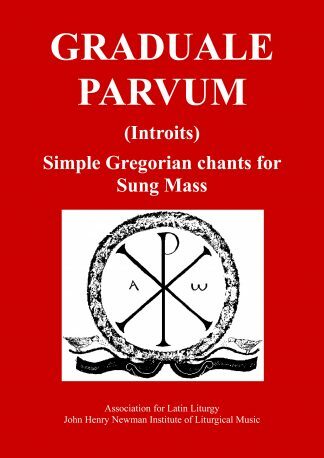 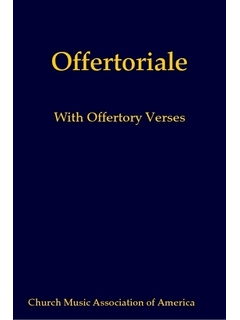 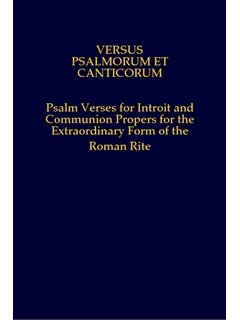 This collection provides Vulgate Latin psalm verses for the entrance and communion processions for the extraordinary form of the Roman Rite. 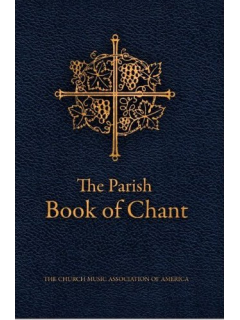 It is intended as a complement to books such as the Liber Usualis and the Graduale Romanum 1961, which present the entrance and communion antiphons, but do not include all the psalm verses that can be sung with the antiphons during a lengthy procession or during Holy Communion. 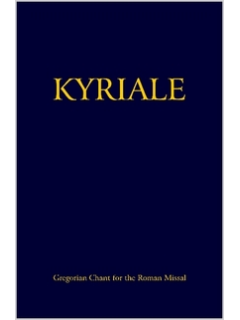 The texts are pointed and notated with the appropriate psalm tone melodies to be used, corresponding to the respective antiphons. 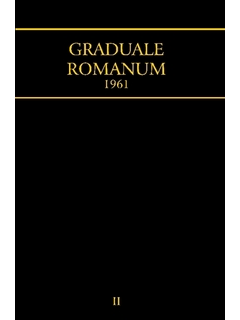 This book was published in 1962, in cooperation with the abbey of Solesmes, and provides indexes applicable to the 1962 Missal.